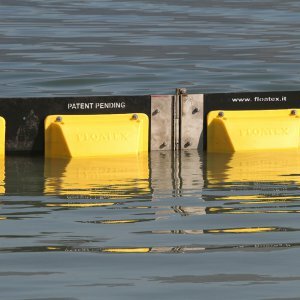 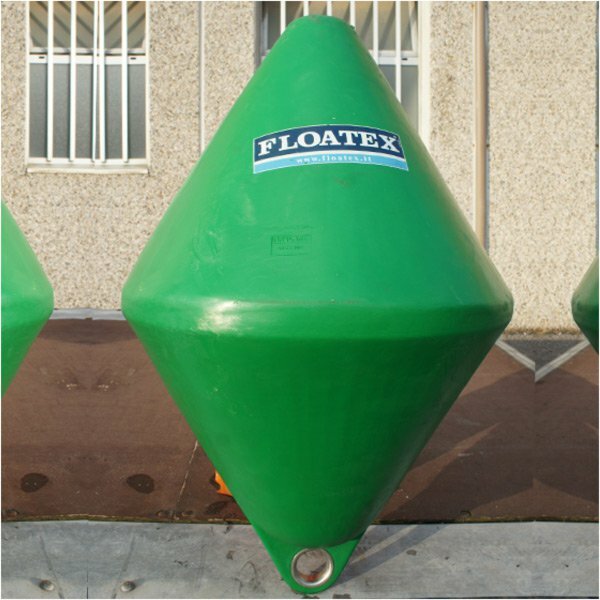 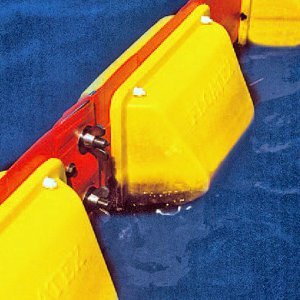 Floatex marker buoys series "BOETTE IALA" is a low cost aids to navigation easy to deploy and suitable for landing channel in tourist coastal areas. 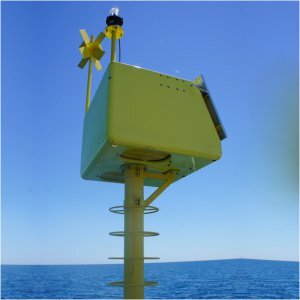 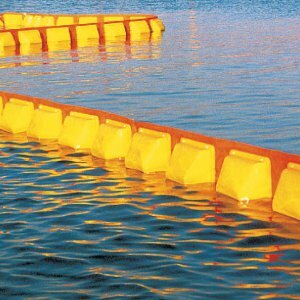 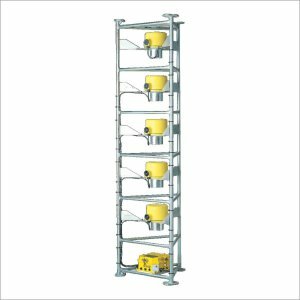 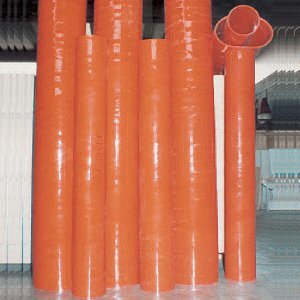 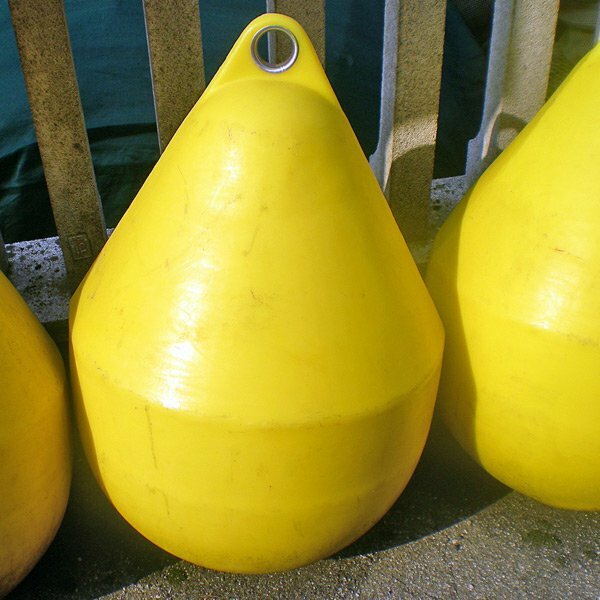 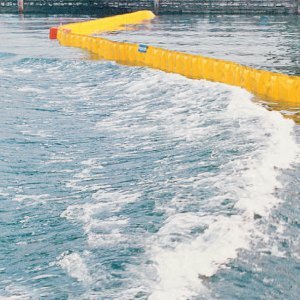 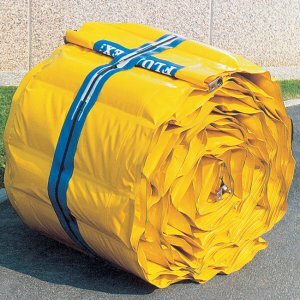 These buoys are composed by rotomoulded linear virgin polyethylene, UV stabilized, totally recyclable, and upon request can be filled with polyurethane. 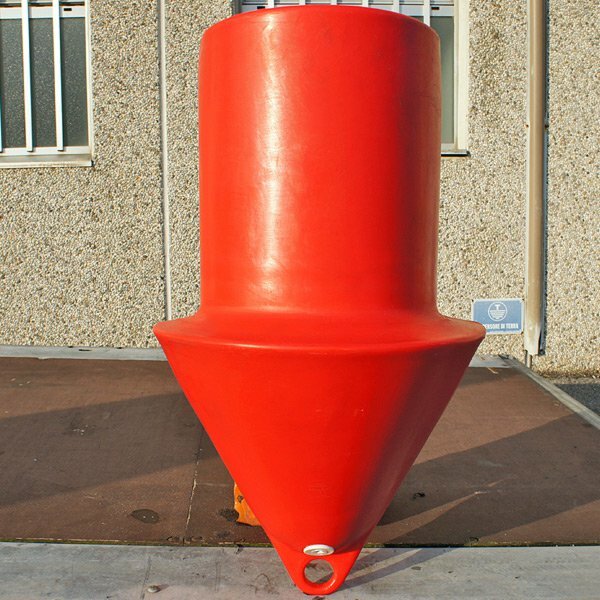 All marker buoys are completed with stainless steel mooring eye.